As always, Mary will be keeping a trained eye on your future tennis stars. Cost is $2.00 per child per hour. Parents must remain on the premises. For the safety of your children and the comfort of all members, children eleven years and under must be with an adult (over the age of 18) if they are not with our designated EHI sitter. 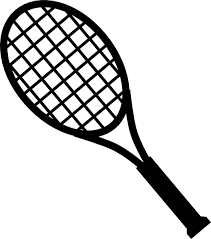 We offer Babolat, Gamma, Head, Luxilon, Prince, Solinco, Tecnifibre, and Wilson string plus regripping.Your racquet can be ready in 48 hours or less. We have everything you need to outfit you and your entire family for the courts. We carry the most sought after brands like Adidas, Fila and Lole. Reserve a court within one hour in advance and receive a discount rate. Adults: $20 per hour, Juniors: Free. All “Walk-ons” must be paid for up-front. If not, players will be billed the full court rate. “Walk-ons” available from 9 am-10 pm Sept. 8-May 14. No holiday “walk-ons”. All players must be members to qualify. Not available during the summer season. EHI members can enjoy 40% off the initiation fee of an all-inclusive membership to the Cincinnati Sports Club! Call 527-4000 for more details. 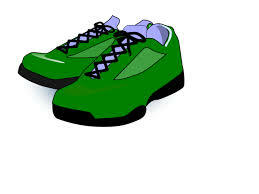 All players must wear clean, flat-soled, non-marking tennis shoes. outstanding balances will include a $10 fee. We accept cash, checks, MasterCard, Visa and Discover. We are happy to arrange payment plans. 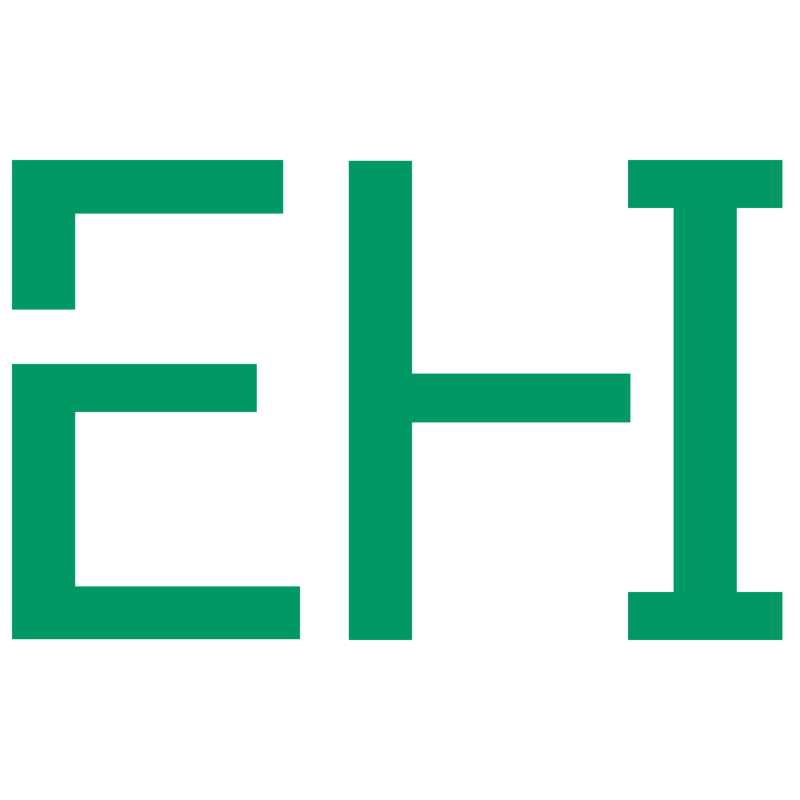 Please contact Steve Clark at steve@ ehitennis.com for details. All guests must register at the front desk. The guest fee is $7.50 plus regular court charges. Guests must accompany a member. Guests may play three times in a season before being required to join. It is the member’s responsibility to sign guests in at the desk and pay the fee. Abuse of guest privileges will result in membership can- cellation without refund.There are no guest fees during the summer season. Cancellations must be at least 24 hours in advance or be charged the full amount. All membership and clinic refunds will be charged a $35 processing fee. You may reserve a court seven days in advance. Calls will not be taken before 8 am. Names of all players must be given at the time of the reservation. Located at the bottom of the stairs closest to Court 3.